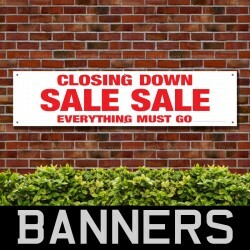 Closing Down Sale Everything Must Go Banner* These PVC banners are ideal for retail shops to pr.. Closing Down Sale Go Banner* These PVC banners are ideal for retail shops to promote seaso.. 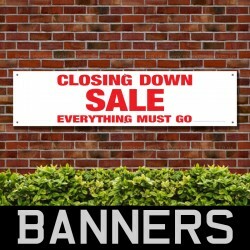 Closing Down Sale Everything Must Go Red Banner* These PVC banners are ideal for retail s.. Closing Down Sale Sale Everything Must Go Red Banner* These PVC banners are ideal for retail sh.. 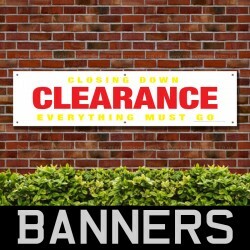 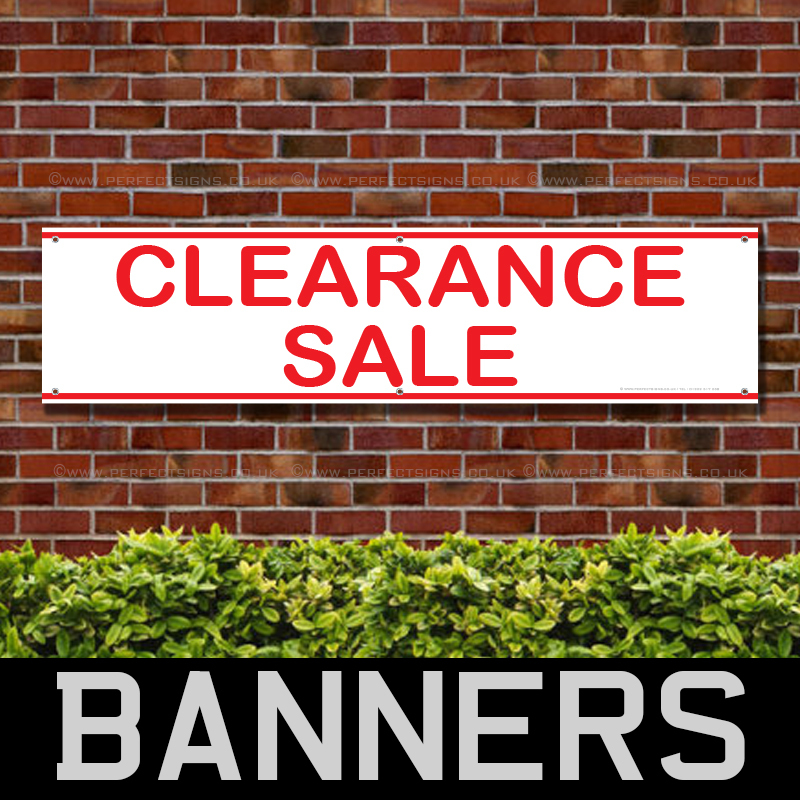 Closing Down Clearance Everything Must Go Banner* These PVC banners are ideal for retail shops ..